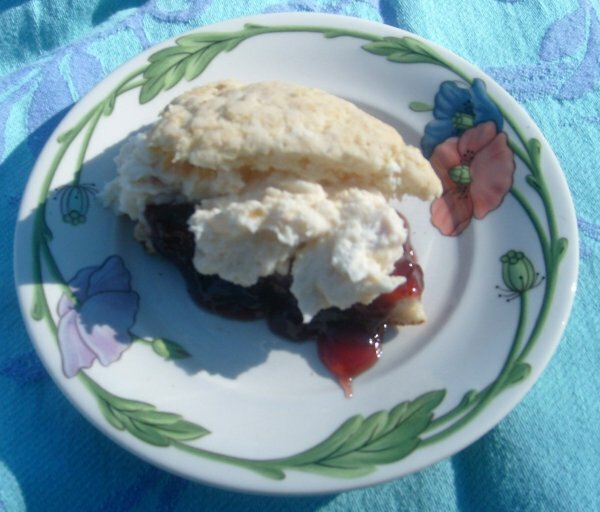 Classic scones with clotted cream and local jam! This is one of the most “special” of our Specials, straight out of an English teatime! A homemade cream scone with local preserves and real Devonshire style clotted cream from our own Jersey cows…you’ve never tasted anything so good. ← We are truly farm to table! Visit our farm, then dine on our harvest.